Samuel Hodges, director of Nuffield Southampton Theatres, has announced that the company will be commisioning a new play about the local pub, The Hobbit. The play will be surrounding the controversy that the pub had with a Hollywood film company over copyright infringement, beginning in 2012. Sir Ian McKellen – who played Gandalf – actively spoke out in support of the pub. Even this week, he paid a surprise visit to the establishment before visiting Nuffield Southampton Theatres (campus) to perform his new show, Ian McKellen on Stage, to celebrate his 80th birthday. 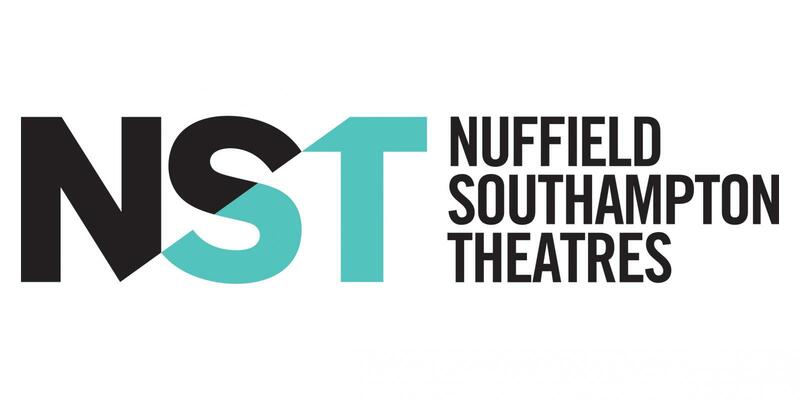 The current Autumn Season at Nuffield Southampton Theatres includes; New Wolsey Theatre’s One Man Two Guvnors, running from 1 October – 12 October, and Tron Theatre Company and Blood of the Young’s Pride and Prejudice* (*Sort Of), running from 16 March – 28 March 2020.